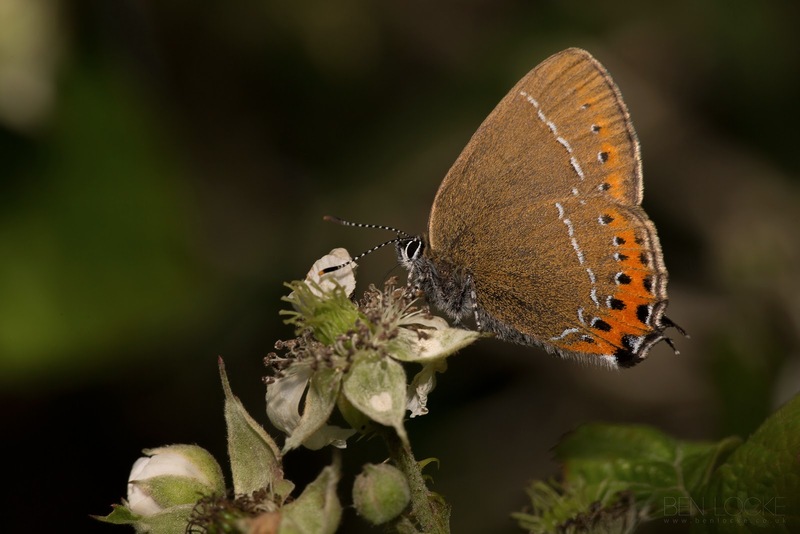 This Black Hairstreak was photographed in Cambridgeshire earlier this year. The Black Hairstreak is one of our rarest butterflies and one of the most recently discovered, due to the similarity with its close cousin, the White-letter Hairstreak. Black Hairstreak colonies are typically located in small woods or nearby hedgerows, where Blackthorn, the larval foodplant grows.